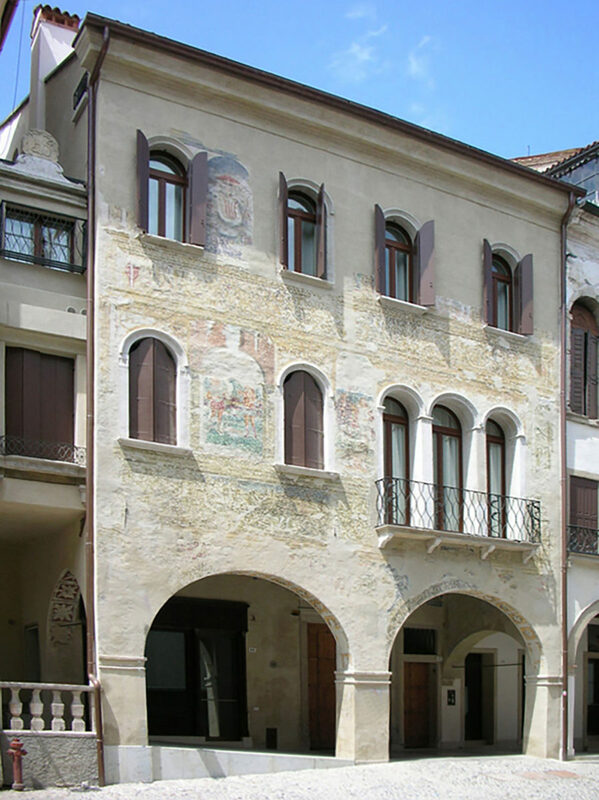 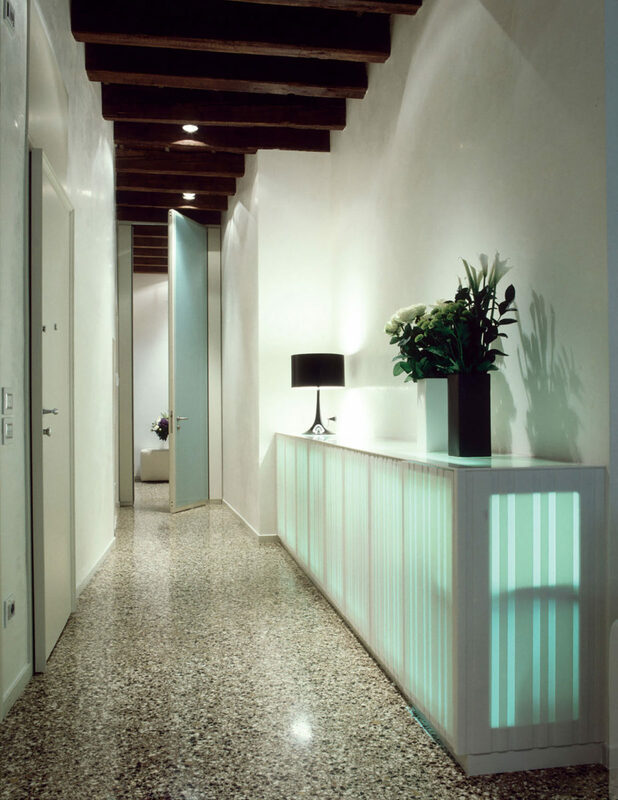 The important renovation was carried out on a complex of buildings of the fifteenth century in Veneto. 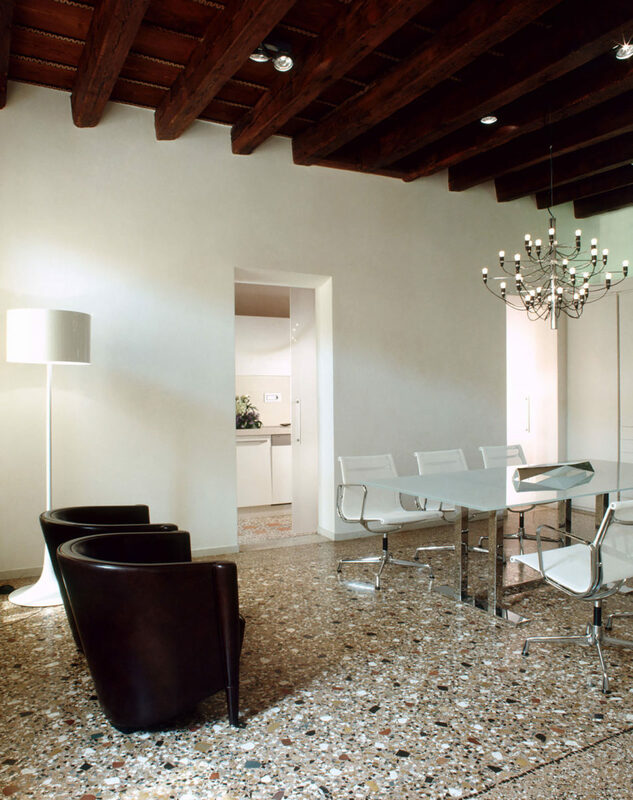 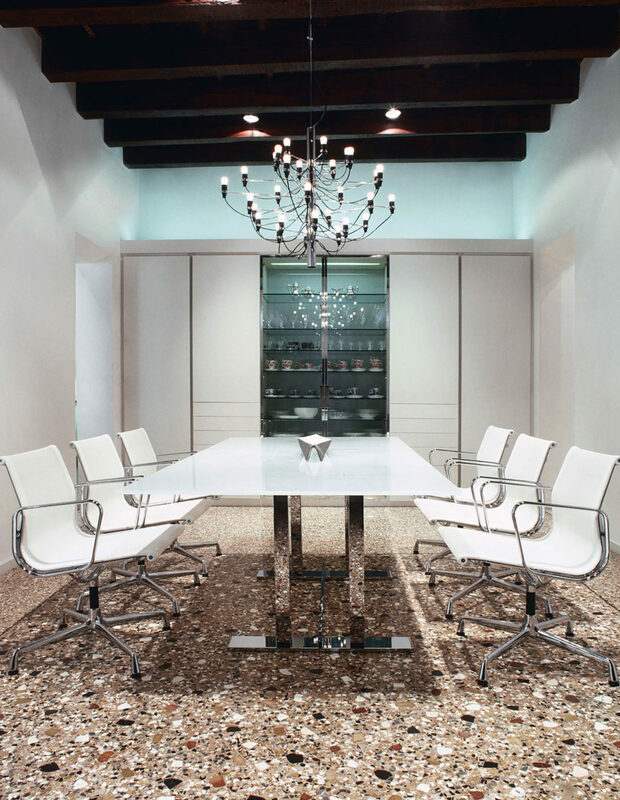 The renovation has focused on the one hand, on a meticulous restoration of the original elements such as wooden ceilings, precious Venetian terrazzo floors and frescoes; the other on the search for a new, more reasonable distribution structure that would respect of the original morphology of the complex. 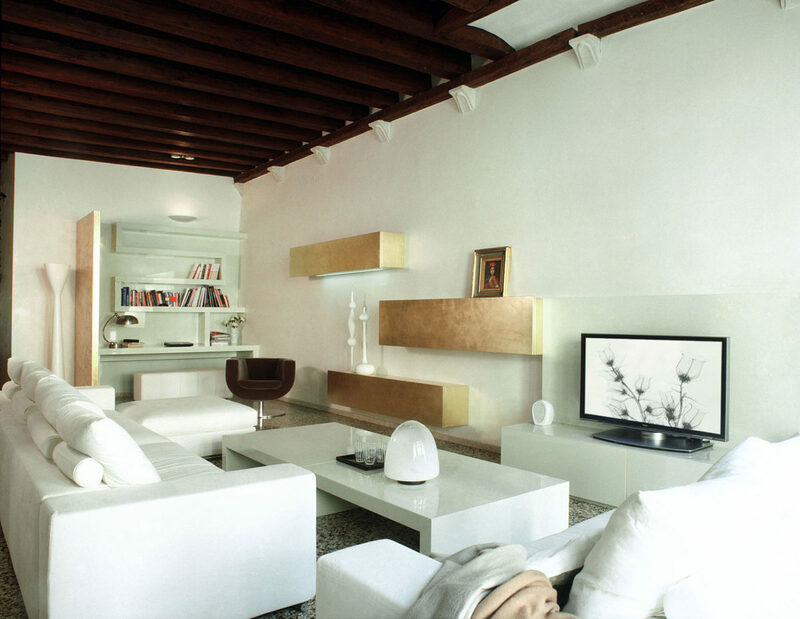 Most of the furnishings are custom made.